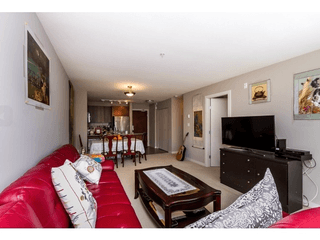 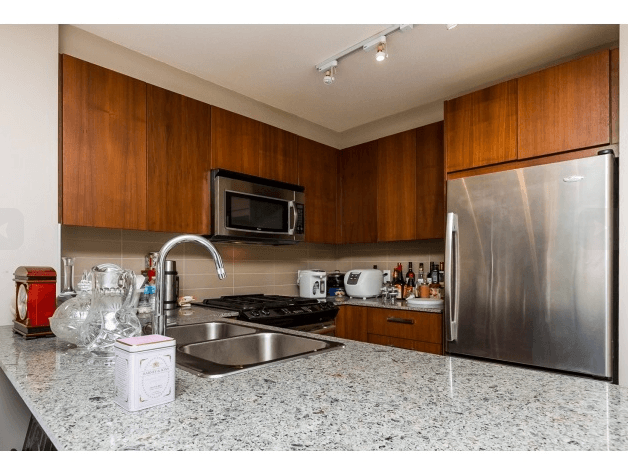 Fantastic 2 bedrooms, 2 bathrooms, bonus 2 parking, Macpherson Walk. High end finishes, gas range, stainless appliances, double granite. 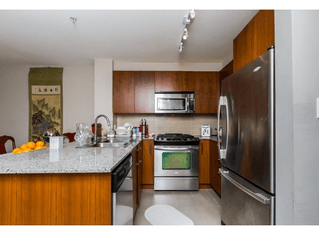 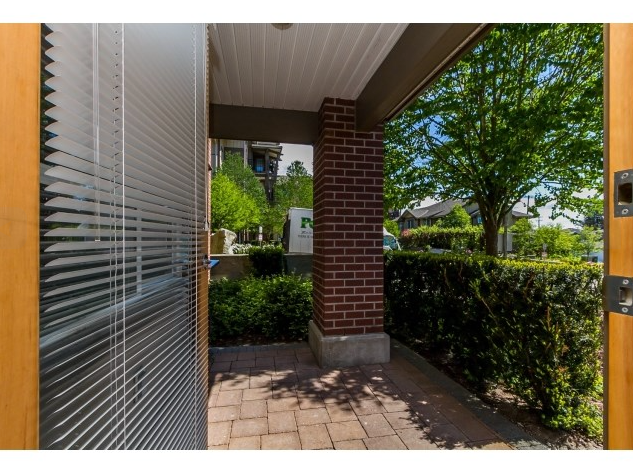 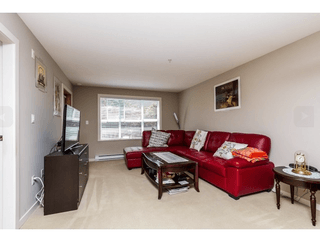 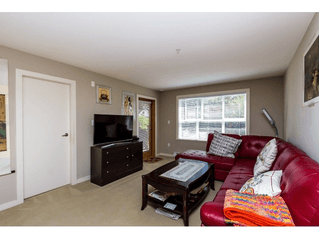 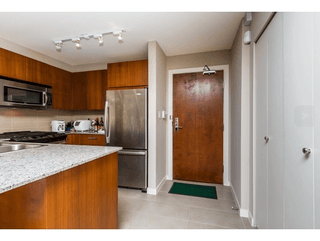 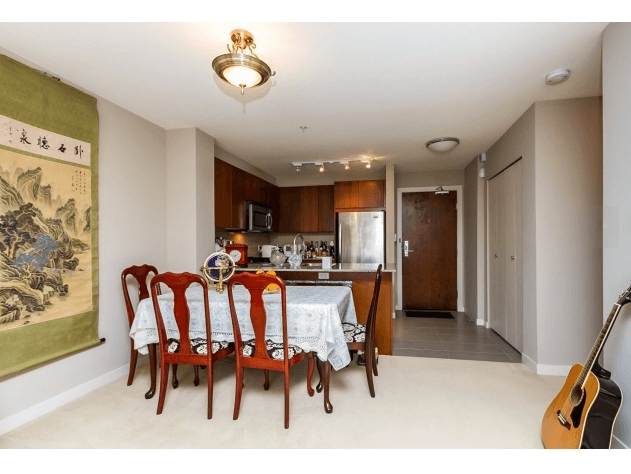 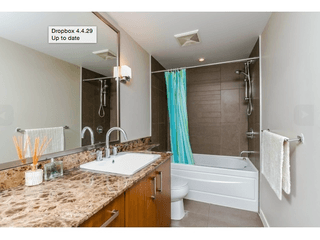 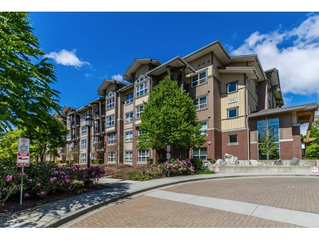 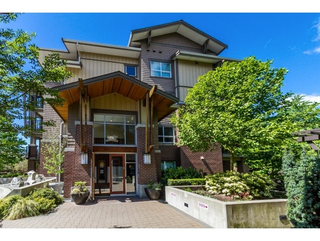 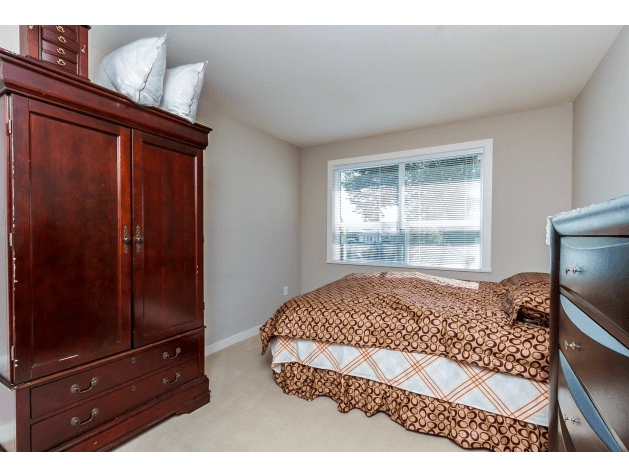 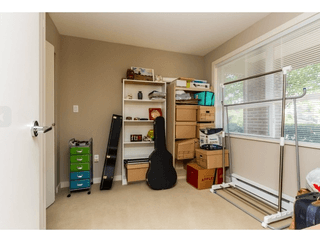 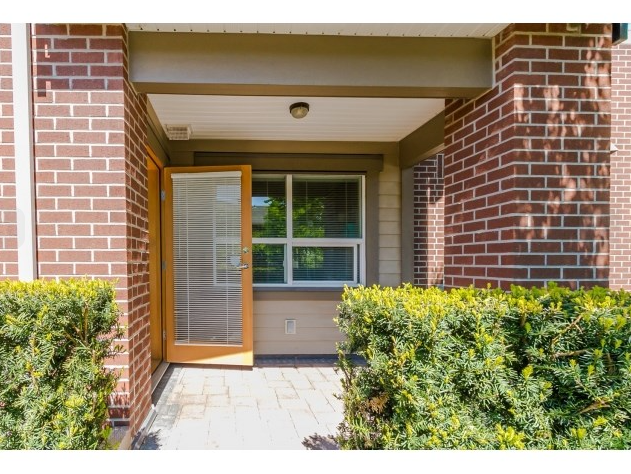 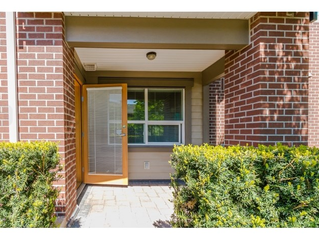 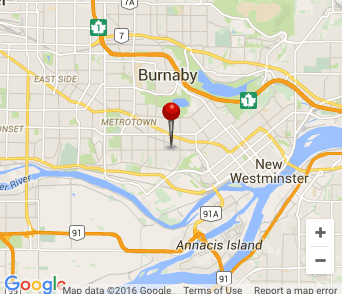 Walking distance to Royal Oak skytrain.